Are you able to use Square for client payment options? 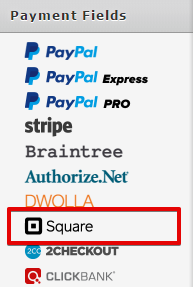 Also, are you able to use Square for client payment options? Yes, we do have integration with Square payment. 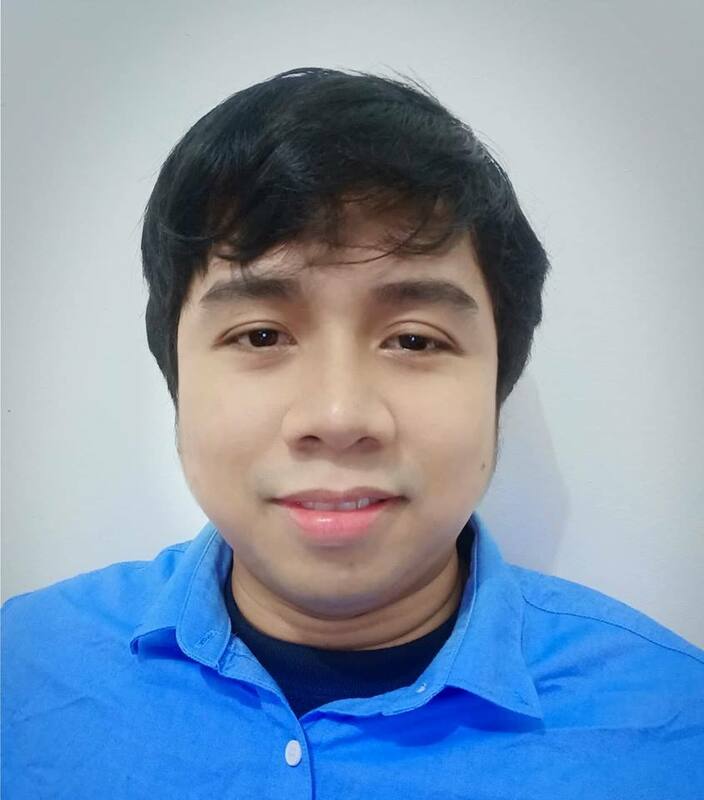 Please check this blog https://www.jotform.com/blog/246-Create-JotForm-Payment-Forms-Using-Square. If you have any issues, let us know. Thank you.